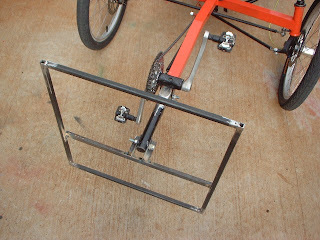 I have added a tube for mounting the shell. 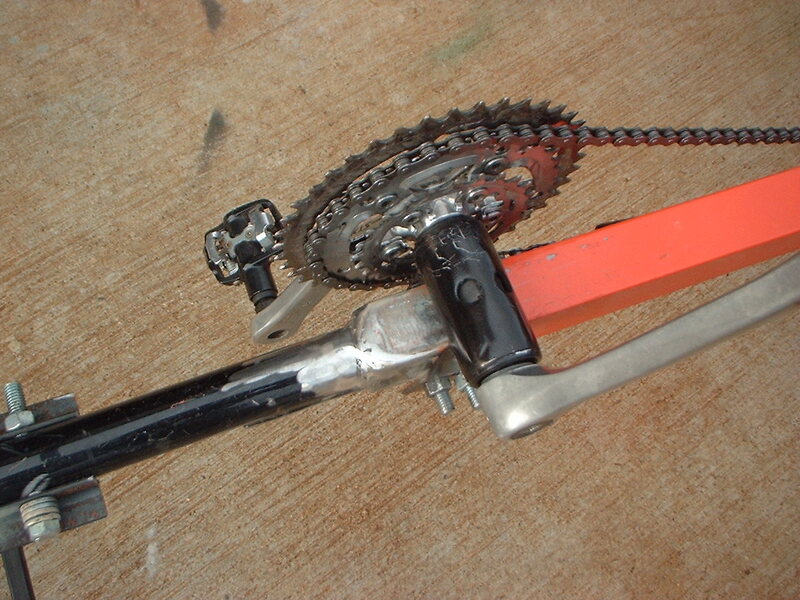 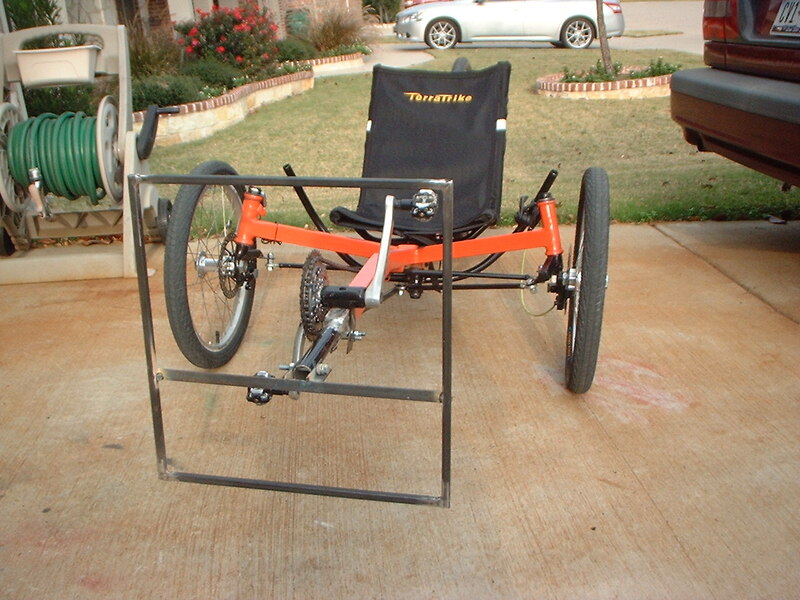 This is the same trike that was pictured before painted black. 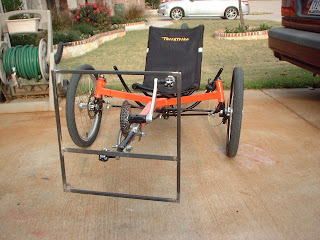 I repainted it orange and removed the electrics an put them in a sister trike.